Nicklas Bendtner has been a free agent since April of the ongoing year as his contract with Wolfsburg terminated prematurely as the Danish player did not have a healthy relationship with various figures of the club and it ultimately finished up with the 28 year old attacker having his contract terminated. The Danish forward Nicklas Bendtner did a few things with Wolfsburgh that put him on hot water and it was only a matter of time until he was kicked off from the team. Oversleeping, arriving late and even posing with the brand of a vehicle that is the direct rival of Wolfsburg’s main backer which is Volkswagen. These are a few of things that sparked Bendtner’s unhealthy relationship with key figures of Wolfsburg. 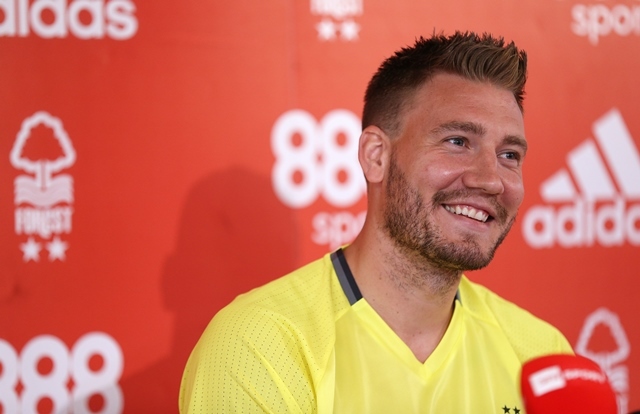 Now that Bendtner is a free agent, there are rumors floating around that are linking the Danish attacker with a number of different clubs, one of these clubs is the Scottish outfit Rangers FC. 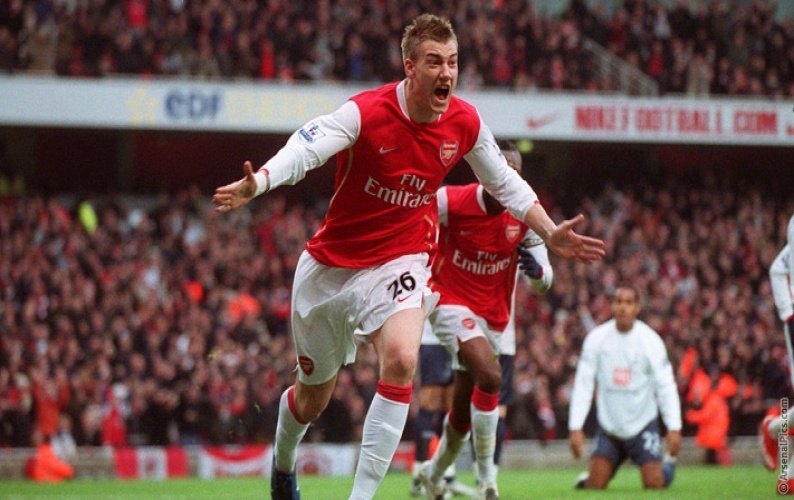 Rangers FC actually attempted to sign Nicklas Bendtner back in 2006 when Paul Le Guen was in charge of the club but at that time Bendtner was an 18 year old boy who was performing with Arsenal and the Premier League club wasn’t interested in offloading the youngster. Considering that Bendtner is now available to be signed, he could turn into a viable option for Rangers FC especially after the main goal-scoring threat of Rangers FC picked up a hamstring injury. Even after having joined Wolfsburg, Nicklas Bendtner has had issues in the past with his previous clubs and he is a certainly a gamble as there are times when the Danish player can score goals while other occasions when he is finding it difficult just to avoid getting fined and not having problems with other players or staff members of a club and this also affects his goal-scoring outage. 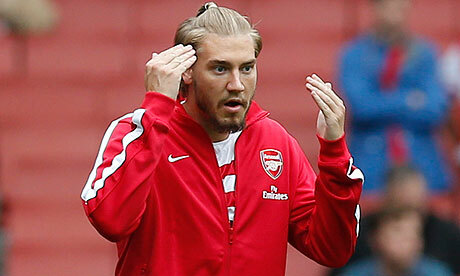 During his time performing for Wolfsburg, Nicklas Bendtner made 31 appearances and scored 3 goals which shows how much he has been struggling in recent times and if any club wants to take a risk in signing him it’s their choice but it’s a fairly big gamble to take especially on a player who has not really been doing anything in the past few years.